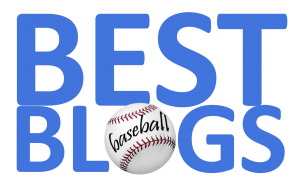 There are, of course, multiple baseball awards given out every post-season—most voted on by writers, coaches and managers. But The Players Choice Awards are handed out by peers—in a secret balloting process by the very guys the recipients competed against day in and day out over a very long season. In a way, that makes these awards more special. Four Red Sox players are American League finalists for the 2018 Players Choice Awards—Mookie Betts and J.D. Martinez for Outstanding Player; Chris Sale for Outstanding Pitcher; and David Price for Comeback Player. There's also one notable finalist who used to play for The Carmine Hose: Clay Buchholz is a finalist for the National League's Comeback Player for the terrific year he had with the Philadelphia Phillies. 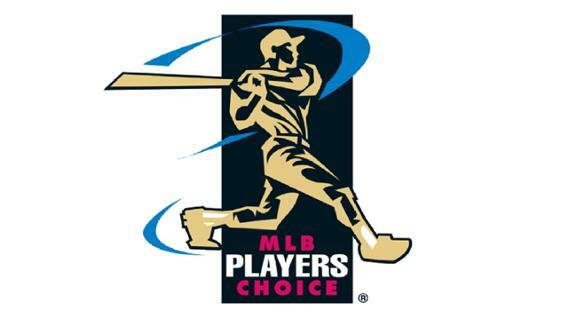 The winners of the Players Choice Awards will be announced by the Major League Baseball Players Association (MLBPA) on Nov. 27.